Sheri leads and oversees Community Partners’ fiscal sponsorship program, guides the organization’s strategic initiatives and grantmaker partnerships, and manages a portfolio of over 20 projects. With more than 25 years in the nonprofit sector, Sheri has previously served as the executive director of the Los Angeles United Methodist Urban Foundation and was the founding executive director of the National Community Building Network. She has also held policy and development positions at RCNO Training Center, Children Now and the Urban Strategies Council. 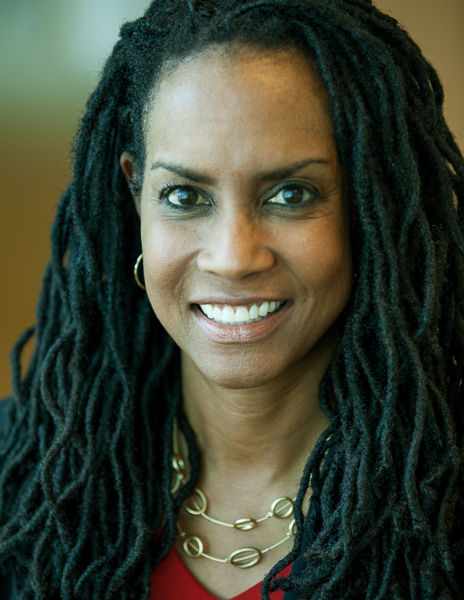 Sheri currently co-chairs the board of directors for PolicyLink and chairs the steering committee for the National Network of Fiscal Sponsors. She is also on the advisory board for Kid City Hope Place and serves on the advisory council for Antioch University’s Nonprofit Management Program. She holds an undergraduate degree in public affairs from UC Berkeley and a Master's in Public Administration from the University of Southern California.